DIY Bi-carb and honey mask! Recently I've been getting into face masks. But... since I don't like buying them from the shops, I've been making my own! And I'm really excited about the results. 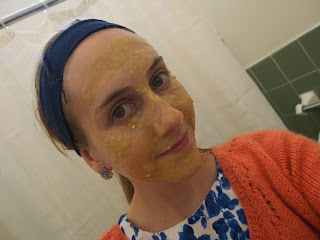 One in particular has been working wonders on my skin, so here I share with you the super-exfoliating bi-carb and honey face mask! 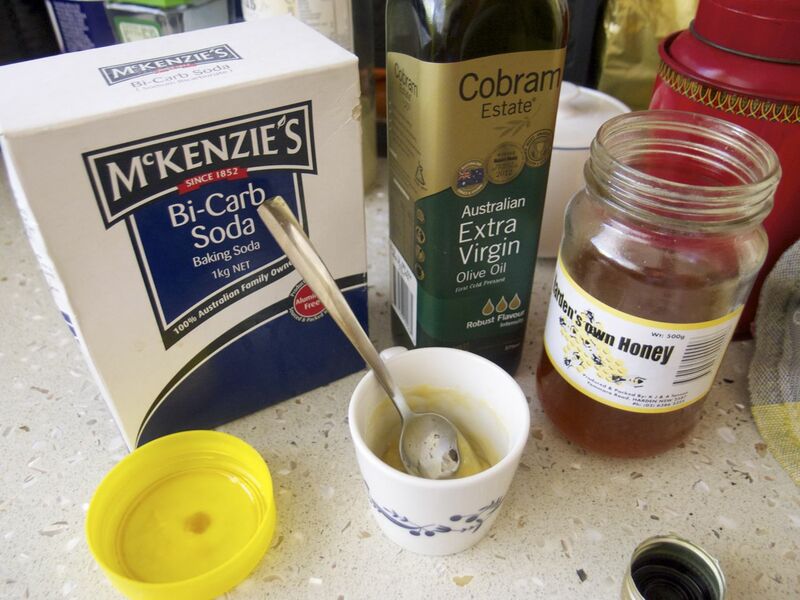 There are only three ingredients: bi-carb soda, honey, and either milk OR olive oil. Bi-carb soda is a cleanser and also is a great exfoliant, and honey is full of goodness. It's apparently an anti-bacterial so will help with any acne. The olive oil is moisturising and cleansing, and the milk is calming and soothing. 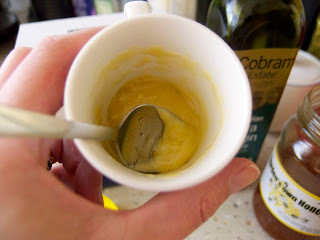 I don't put both in because then the mixture becomes too runny, but I have tried it with both. It's smoother if you use milk. Mix up 1 teaspoon of honey with 1.5 teaspoons of bi-carb soda, stir it up and then add enough milk or olive oil to make it a nice paste consistency. If it is still too thick, pop it in the microwave for 12 seconds to melt the honey a bit. Now remember to tie your hair back! Slap it on a clean face any old how and rub it in circular motions with your fingers. Now leave it for about 10 - 15 minutes. Grab a face washer and run it under hot water. Put it on your face and just hold it there for a minute. Now rub in circular motions again, and really exfoliate your face. You should feel the little granules working against your skin. Just keep washing your face in this way until it's all clean! This mask is quite drying, so make sure you moisturise with something delicious and luxurious. When I do this, my face always feels smooth and clean! It also has been helping with some nasty breakouts I've been having. Let me know how you go with this lovely mask!